Dessert is like a feel-good song and the best ones make you dance! This is a saying that holds true for every foodie, every cuisine and every country in the world, especially Italy. Italian desserts are diverse, dynamic and fiercely delicious. They melt in your mouth and capture your heart. Rome is home to a wide array of bakeries, pastry shops and gelaterias that rolls out some of the finest Italian sweets. 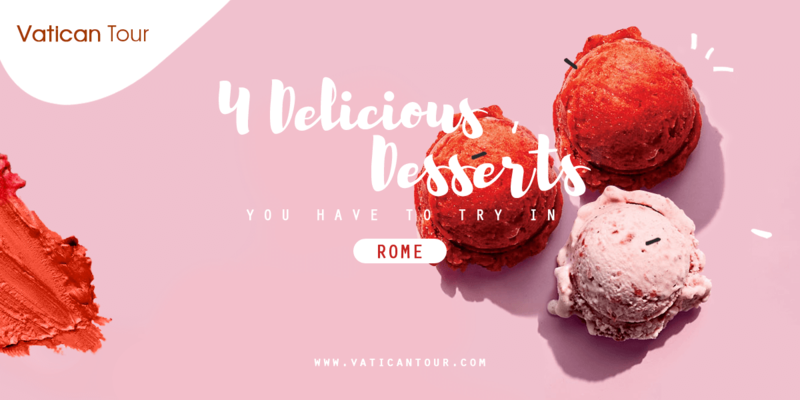 So, when that sugar craving hits after one of our best Vatican City tours, feast on these glorious desserts – and embark on a culinary exploration that will surely please the sweet tooth in you. 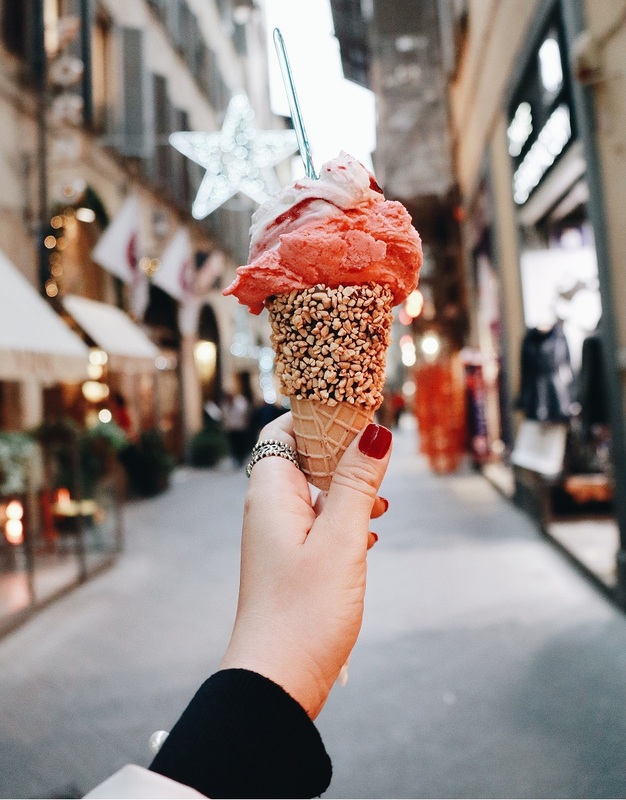 Gelato is one of Italy’s biggest cultural contributions and the most delicious frozen treat you ever tasted! It’s a dollop of nature’s most striking flavours – with no artificial preservatives and no other additives! 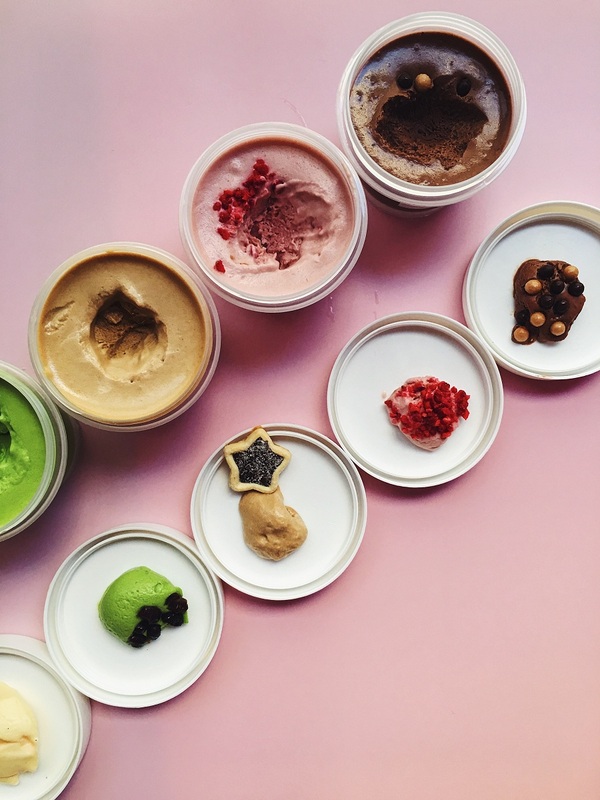 Though known as Italian ice cream, gelato is normally denser and contains less fat than ice cream. Also, it tastes better. Gelaterias are ubiquitous in Rome; they are more in number than churches in the city displaying a delightful range of powerful flavours. Chocolate, Hazelnut, Stracciatella and Crema are the classic favourites while the modern concocted versions developed over the years include tiramisu, yoghurt, melon, caramel and pumpkin. All of them tastes amazing and worth savouring! Probably the most classic and best of all Italian puddings, Tiramisu is a flavoursome concoction of coffee, cocoa and sweet mascarpone. Translated as ‘pick me up’, this refrigerated dessert is made up of savoiardi biscuits dipped in coffee, which is then layered with luscious mascarpone cream cheese on both sides and sprinkled with cocoa powder from above. The taste of the dessert is rich and creamy; while the tinge of liqueur tickles your taste buds, the gooey creaminess warms your mouth! An absolute crowd-pleaser! Fortunately, Tiramisu is now extensively found on all Italian menus and served in almost every restaurant in Rome. 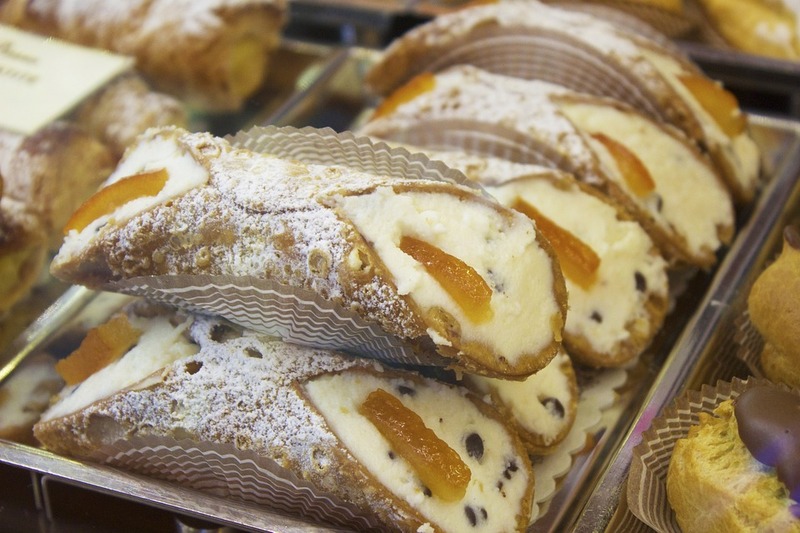 Originating from the picturesque island of Sicily, Cannoli, meaning ‘little tubes’ in English is a traditional Sicilian delicacy now abundantly found and savoured throughout Italy, including Rome. 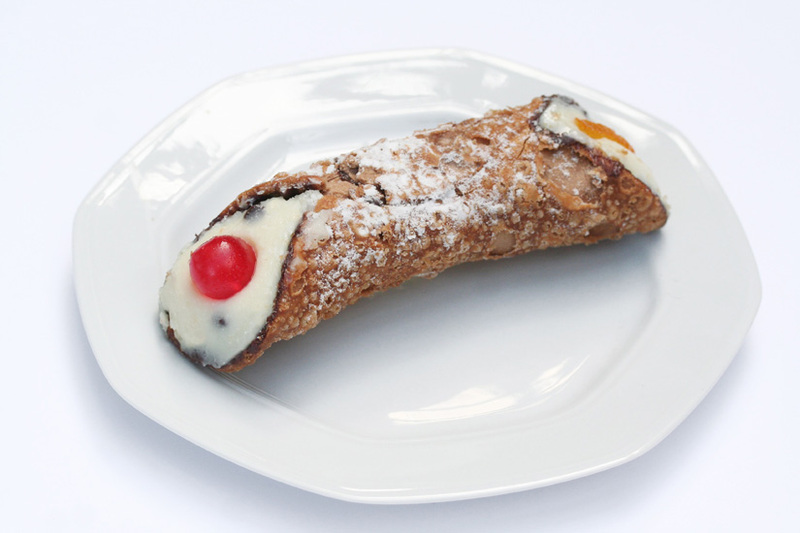 A single cannolo is a tube-shaped shell of fried pastry dough stuffed with sweetened ricotta, candied citrus fruits or chocolate chips and sprinkled with powdered sugar on top. The burst of flavours is unique, and the taste lingers for long! 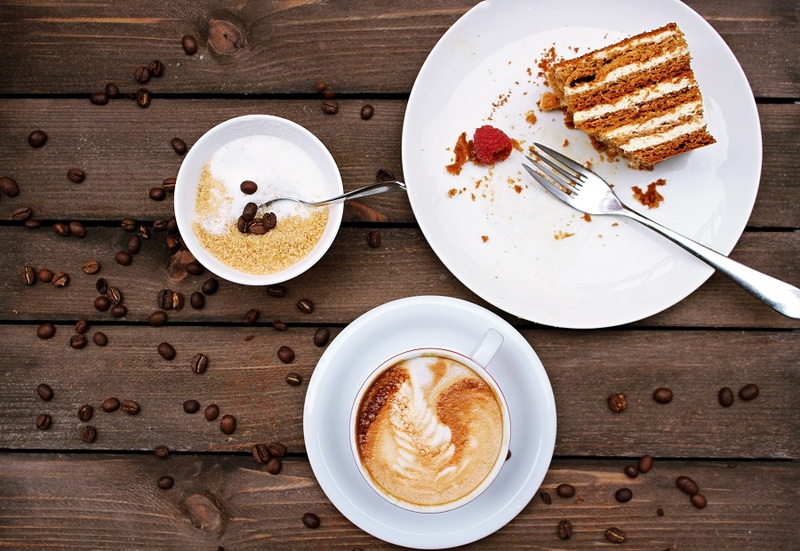 Nowadays, a lot many versions of cannoli, including chocolate chip and pistachio are easily available at myriad bakeries and pastry shops around the city. Looking for a traditional sweet dish to finish off your meal? Italian profiteroles leave no regrets! 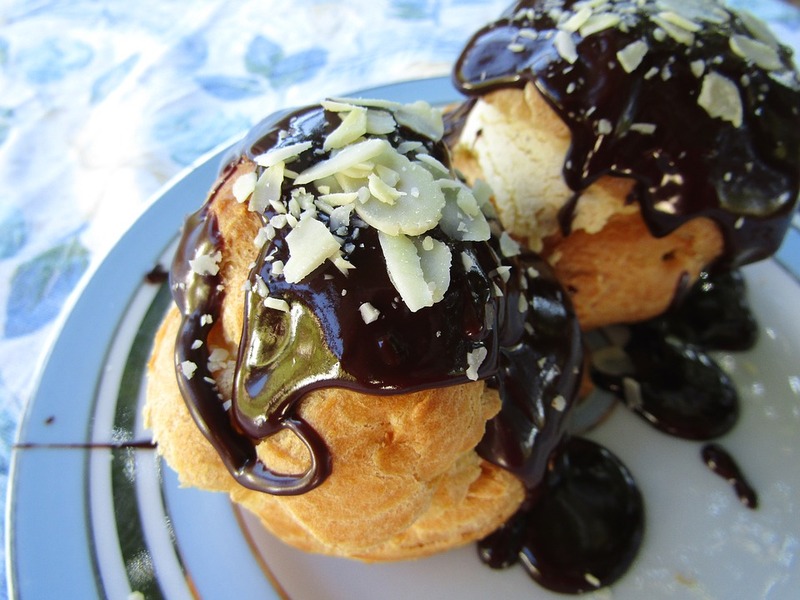 Also known as Choux à la Crème in French, they are basically light pastry balls stuffed with whipped cream or pastry cream and drizzled with copious amounts of chocolate ganache. No wonder, profiteroles are every cream puff lover’s absolute fantasy! So, done handpicking your favourites? Besides mouth-watering desserts, if you are keen to taste the real Rome with its ancient ruins, mesmerizing artworks and imposing architecture, our private tours of Rome are just made for you! They are exclusive products of our intense research, precise planning and sheer passion for Rome’s incredible history. For more information, reach us today!